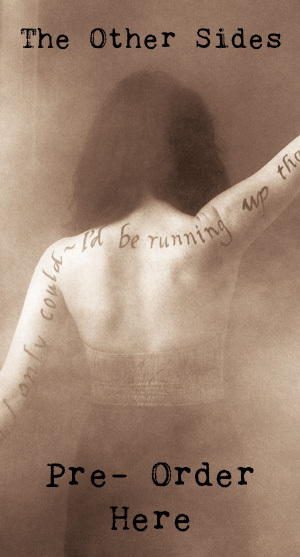 "The Red Shoes" is the title track of the album The Red Shoes. "The Red Shoes" was released on 4 April 1994 and reached no. 21 in the UK Singles Chart. 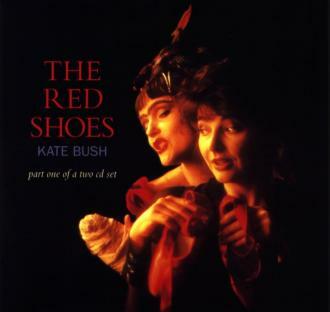 "The Red Shoes" was released on 7" vinyl, as a cassette single, and as a two-part CD single. "You Want Alchemy" was the B-Side song on all formats, except the second part of the CD single. The second part of the CD single was released one week after the first part, and was more dance-oriented. 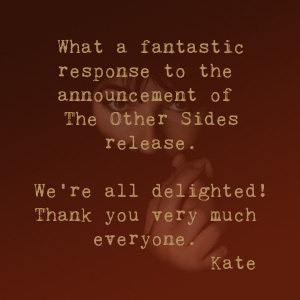 It features a 10 minute remix by Karl Blagan of "The Red Shoes", renamed "Shoedance", and remixes of "The Big Sky" and "Running Up That Hill".